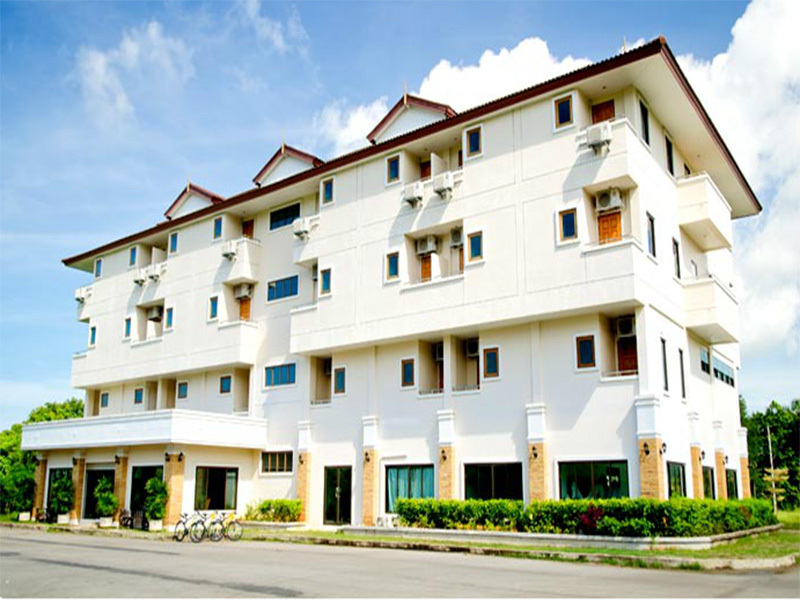 Krabi Thai hotel Located just 15 minutes from Krabi Airport by car. Away from the night market Krabi Walking Street Prince and the market just three minutes. Free Wi-Fi in all rooms, Wi-Fi in public areas, valet parking, room service, laundry service - Airport. 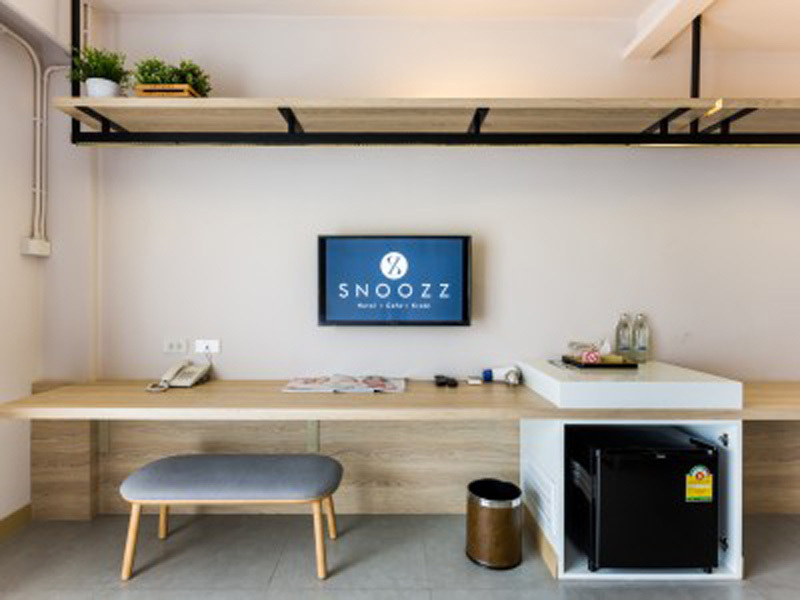 Non-smoking rooms, air conditioning, desk. Tour Desk Reception, 24-hour business center. Conference Food and service are Thailand, China and European dishes served at the restaurant, Parkway Restaurant & Coffee. 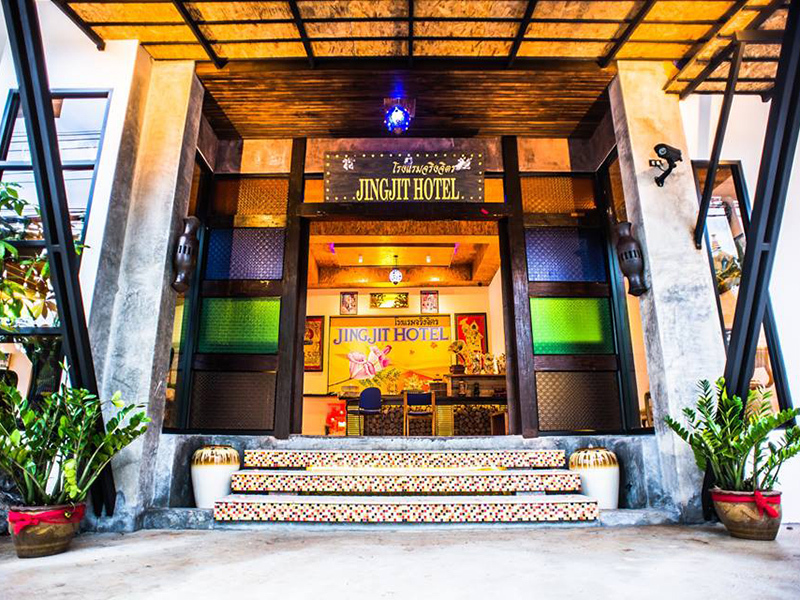 Thai Hotel Krabi is located in Krabi Town, a 3-minute walk from the Night Market, Krabi Walking Street and Chao Fha Market. Free WiFi and parking are provided. 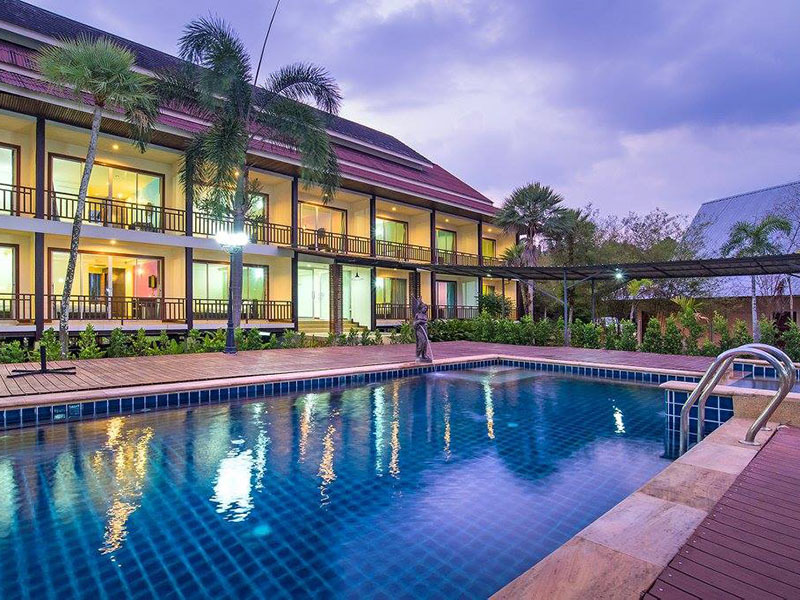 Air-conditioned rooms at Hotel Thai Krabi have a cable TV, minibar and en suite bathroom. 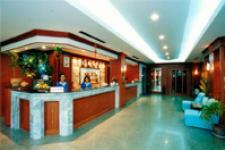 Hotel facilities include a tour desk, 24-hour front desk and business centre. There is also a meeting rooms. Laundry service is provided. Thai, Chinese and European dishes are served at Parkway Restaurant & Coffee, which is well-known among the locals. 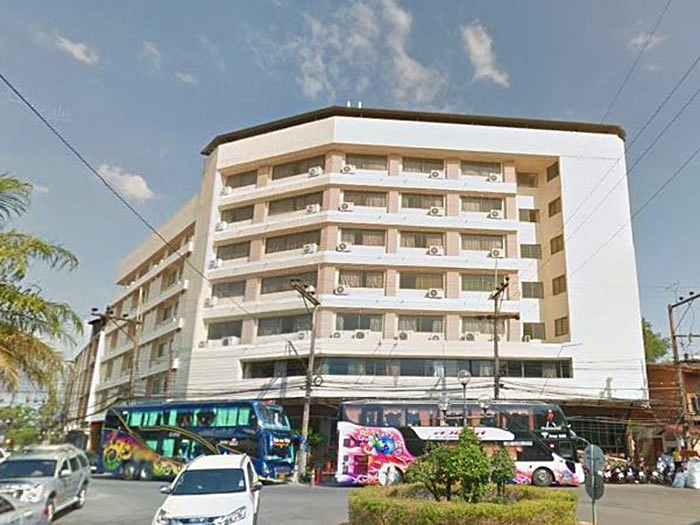 Thai Hotel Krabi is 400 metres from Wat Kaew Korawaram and Chaloem Rattanankosin Stadium. 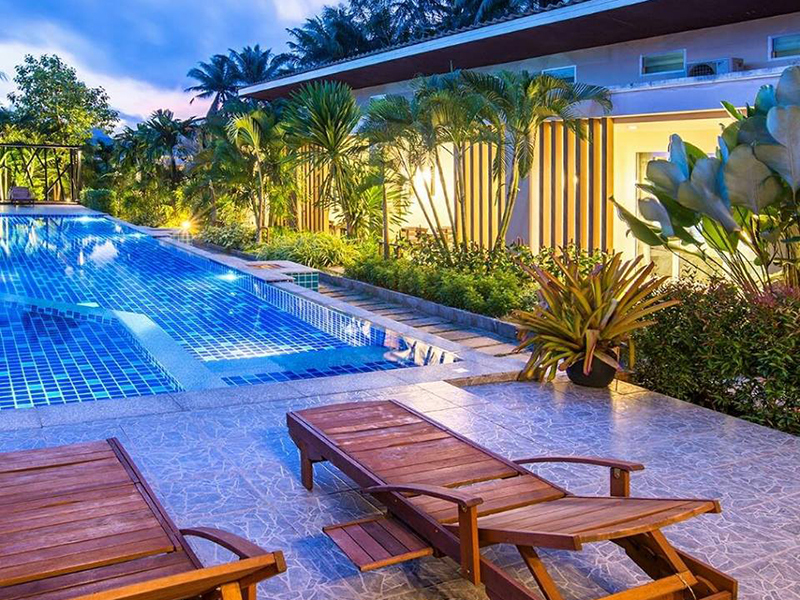 It is a 15-minute drive from Krabi Airport. 1. The rates are net in Thai Baht, inclusive of ABF. 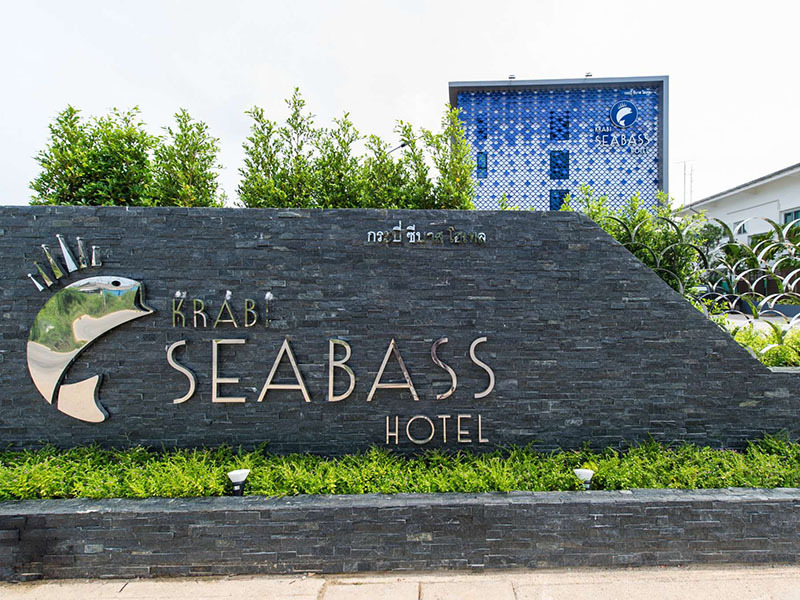 -Free Meeting with meals & coffee break : 2,500 Baht Meeting with meals or coffee break, 4,000 Baht Meeting with no meals or /and no coffee break. 5. We reserved the right to change these prices, product details, all terms and conditions at anytime without prior notice.